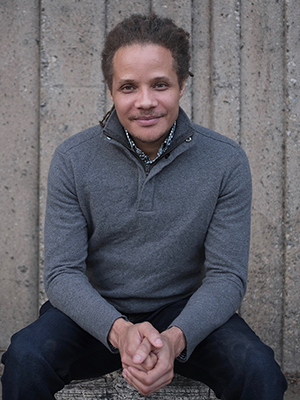 Jamel Brinkley is the author of A Lucky Man: Stories (Graywolf Press), a finalist for the National Book Award in Fiction, the John Leonard Prize, and the Story Prize, and winner of the Ernest J. Gaines Award for Literary Excellence. His writing has appeared in The Best American Short Stories 2018, Ploughshares, Gulf Coast, The Threepenny Review, Glimmer Train, American Short Fiction, and Tin House, among other places. A graduate of the Iowa Writers’ Workshop, he was also a Carol Houck Smith Fiction Fellow at the Wisconsin Institute for Creative Writing. He is currently a Wallace Stegner Fellow in Fiction at Stanford University. Nick White is the author of two books of fiction: Sweet & Low, a collection of stories, and How to Survive a Summer, a novel. His fiction and essays have appeared in The Kenyon Review, Indiana Review, Catapult, The Literary Review, Guernica, and elsewhere. He is an Assistant Professor of English at The Ohio State University. Evan White will read “Gatlinburg,” by Nick White. Evan is a graduate of the University of California, Davis, where he earned a bachelor’s degree in English. As an undergraduate, he co-founded Absurd Publications and published an anthology of poetry and short fiction, All the Vegetarians in Texas Have Been Shot, and the creative journal The Oddity. He has designed and published half-a-dozen books as a freelance designer, including: Pub Quizzes: Trivia For Smart People; Where’s Jukie? ;and the children’s book Che the Rat Lives in the Metropolitan Museum of Art. 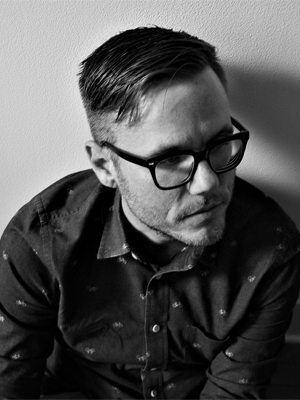 He is also the designer for Under the Gum Tree magazine in Sacramento. The first issue of the magazine featuring his re-design was named in the 2017 edition of The Best American Essays as a “notable issue of the year.” His writing has appeared in two editions of Sacramento Voices, an annual anthology of poetry and short fiction, and his story “Patterson,” first performed at Stories on Stage Davis, received an honorable mention in Glimmer Train’s 2016 Short Story Award contest. White has been on the board of Stories on Stage Davis since 2015. 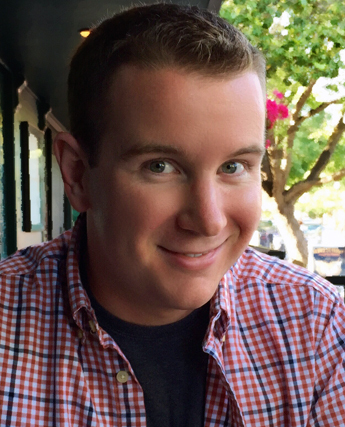 Currently he works as a designer for the Robert Mondavi Institute for Wine and Food Science at UC Davis. David Scott will read “I Happy Am,” by Jamel Brinkley. 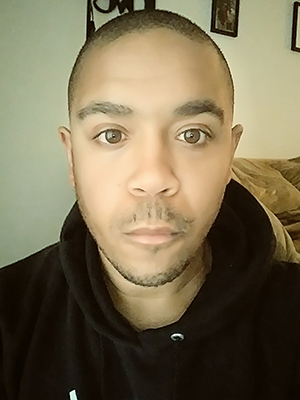 David is a case manager and trauma response specialist at the RYSE Youth Center in Richmond, California. A father and writer, he remains passionate about communal performance.